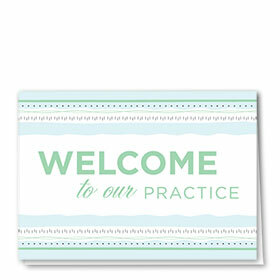 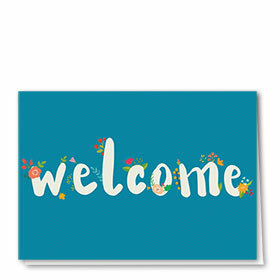 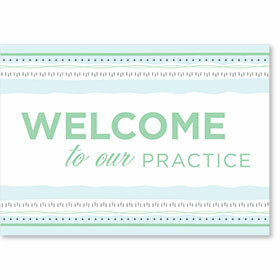 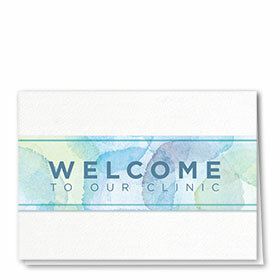 Admit new patients into your practice with open arms, warm hearts and one of our beautiful medical welcome greeting cards for patients. 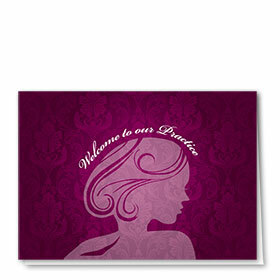 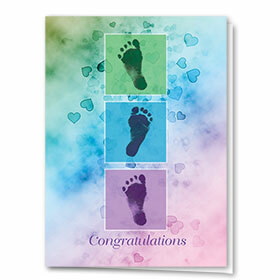 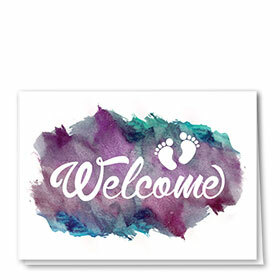 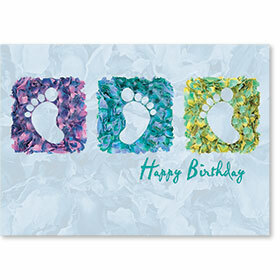 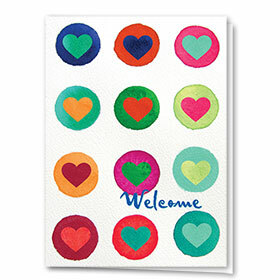 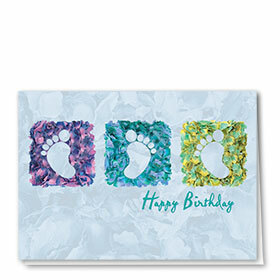 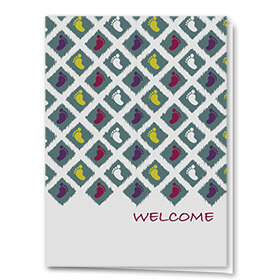 We even have some wonderful welcome baby cards to accept those adorable newborns. 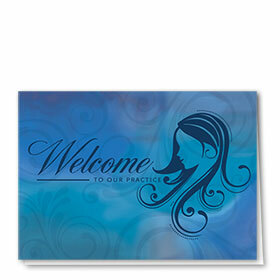 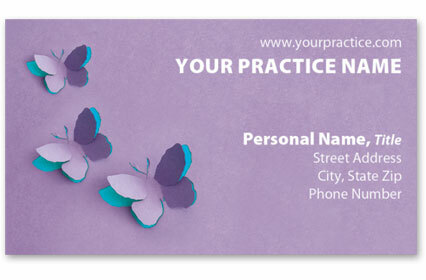 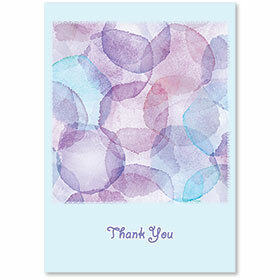 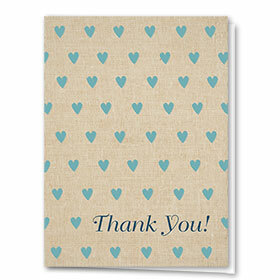 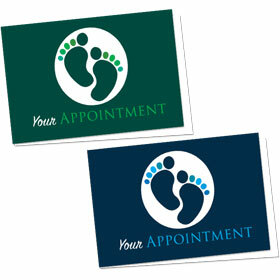 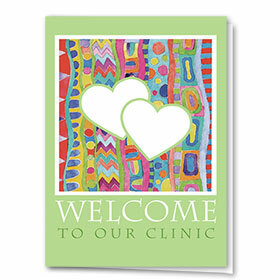 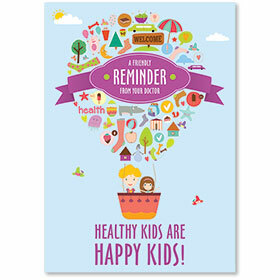 Printed on the inside, each patient welcome card features your choice of message alongside your office information. 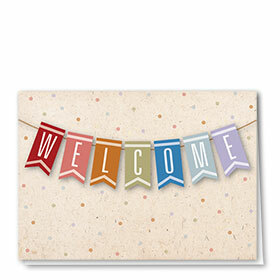 Orders include your choice of colored envelopes. 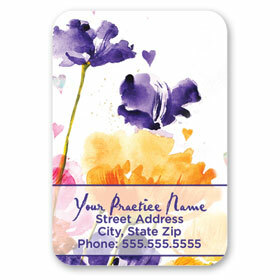 Get free imprinting of your return address when you purchase 200 or more.